If you would like just a taste of the High Country experience, check out the Shingle Mill Pathway. 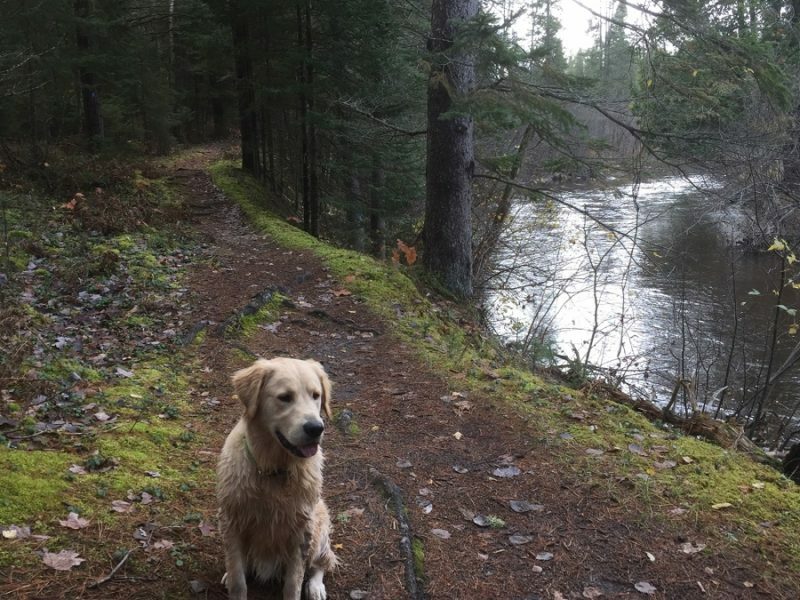 It is a popular trail system that begins at the Pigeon Bridge Campground, just off Sturgeon Valley Road, 11 miles east of Vanderbilt on Sturgeon Valley Road. The shortest of the five-segment pathway is 3/4 mile and the longest stretches for 12 miles. Trail difficulty increases with the length of each trail, with some steep terrain along the 6, 10 and 12 mile stretches. Located 11 miles east of Vanderbilt on Sturgeon Valley Road. DNR Mackinaw State Forest. A Recreation Passport is required at trail head.